Located at the edge of the Thar Desert and being the second largest city of Rajasthan, Jodhpur is always a preferred destination for vacations. Built in the year 1459 by Rao Jodha (a ruler of Rathore clan), it is famous as ‘Sun City’ because the sun shines here almost every day of the year. It is also known as ‘Blue City’ as most of the houses are painted with blue color. Jodhpur is well connected with all Indian states via buses, trains, and flights. The Jodhpur Airport is located 5kms from the main city and operates regular flights for Delhi, Mumbai, and other major cities of India. 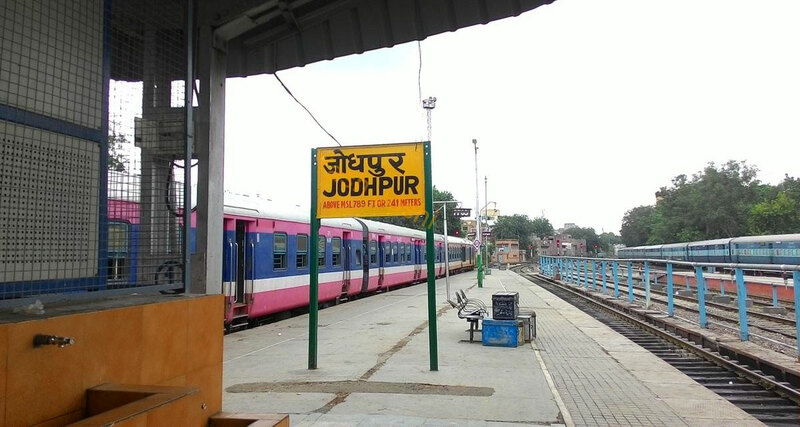 Jodhpur Railways falls under North Western Railway Zone and is perfectly connected with all major cities of the country. 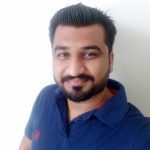 Besides RSRTC (Rajasthan State Road Transport Corporation), there are dozens of private bus operators to provide road connectivity to neighboring towns and cities. Being a cultural and heritage city, there are numerous tourist attractions in Jodhpur. 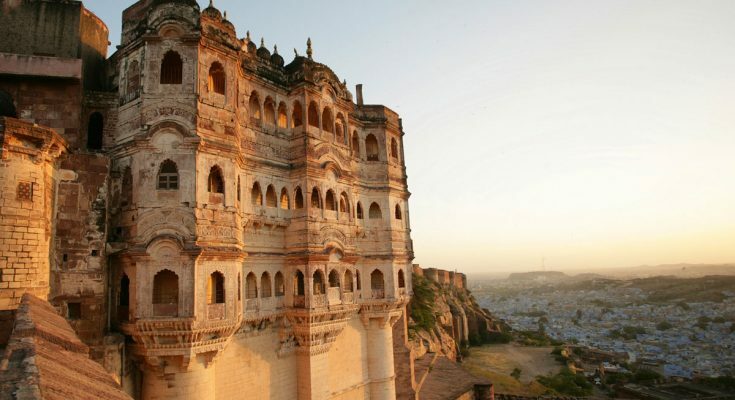 Listed below are a few must-see attractions in Jodhpur. 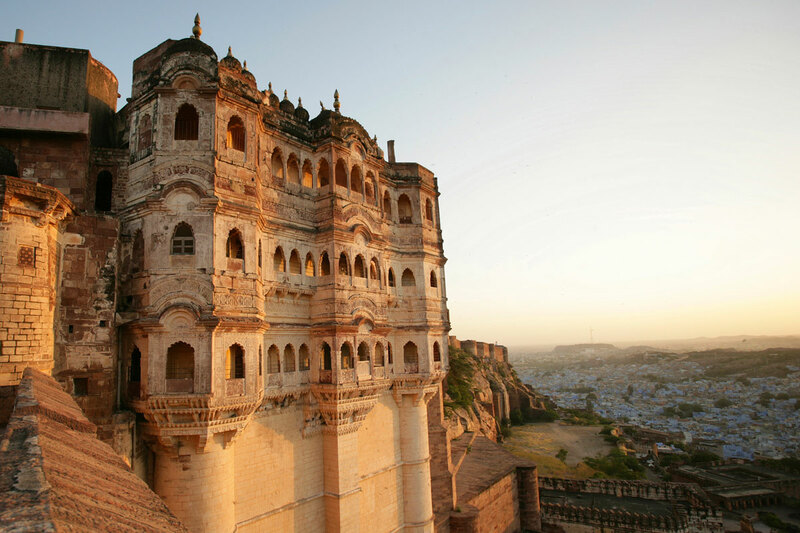 Mehrangarh – It is one of the largest forts in India. Jaswant Thada – It is a cenotaph built in the year 1899. Umaid Bhawan Palace – It is one of the world’s largest private residences. Mandore – It is a huge garden located 9kms away from the main city. 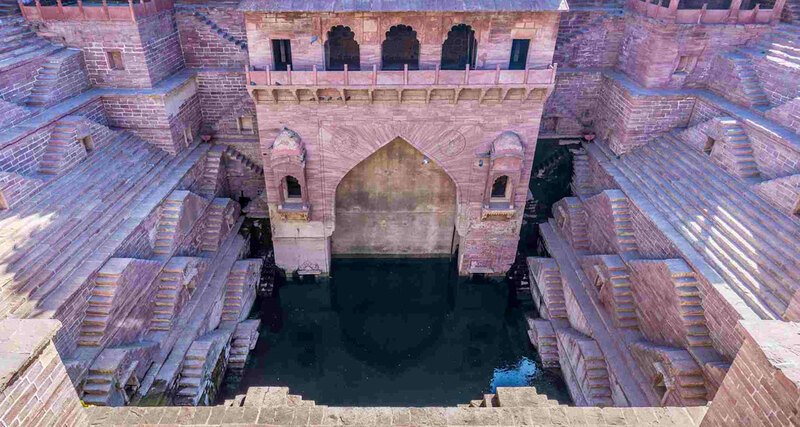 Toorji Ka Jhalra – It is a step well built in 1740. 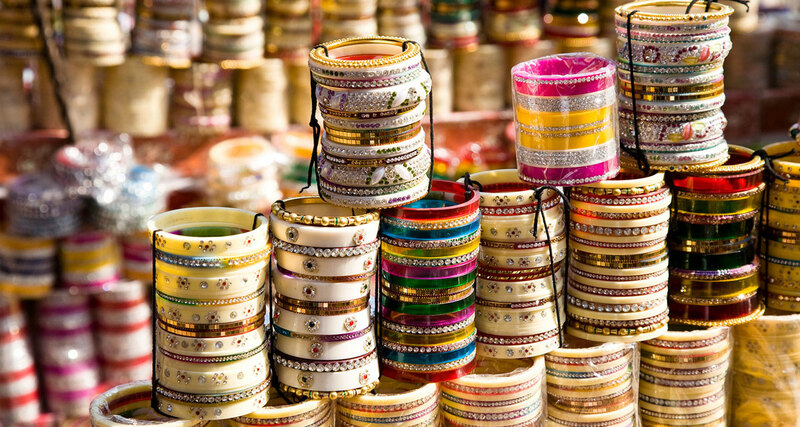 Most of the shopping markets in Jodhpur are located in the main city (old city). The key markets to visit are Sardar Market (Ghantaghar) and Nai Sarak. Here, you can shop for Bandhej sarees, Jodhpuri Mojaris, Lakh Bangles, Jodhpuri Safa, Jodhpuri Shervani and several handicraft items. There are several textile handlooms and handicraft shops in Jodhpur where you can shop all in one place. From multi-cuisine restaurants to street stalls, Jodhpur caters to all type of foodies. 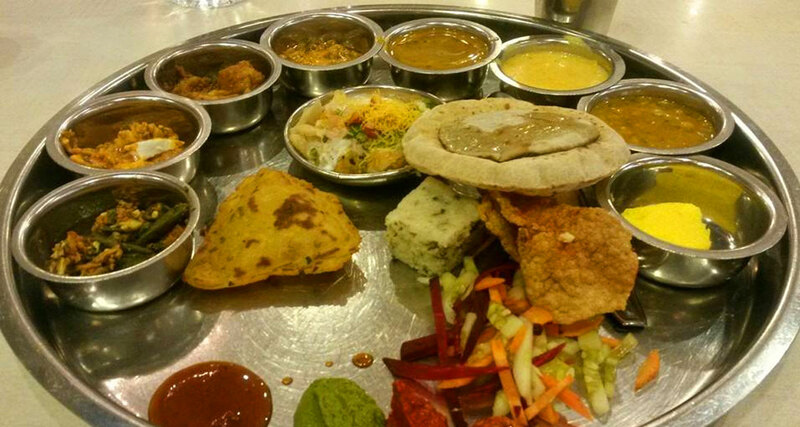 Never miss tasting the Rajasthani delicacies such as Mawa Kachori, Makhaniya Lassi, Mirchi Bada, Shahi Samosa, Gulab Jamun, etc. A local dish ‘chakki ki sabji’ is served only in restaurants in Jodhpur and is awesome in taste. There are more than 2 dozen food items that are the specialty of Jodhpur and you will not get such taste anywhere in the world. 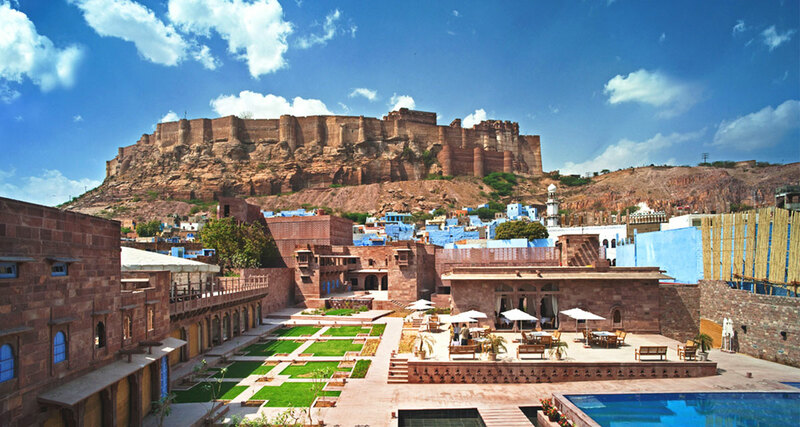 Accommodation can never be a problem for you as there are more than 1000 hotels in Jodhpur. 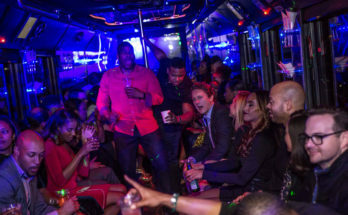 Whether you are visiting here with family or friends or on a solo trip, you can pick any hotel that fits your requirements and pocket. From budget hotels to luxury resorts and from heritage hotels to economic guesthouses, Jodhpur has all sort of accommodation. Jodhpur is having an extreme temperature. 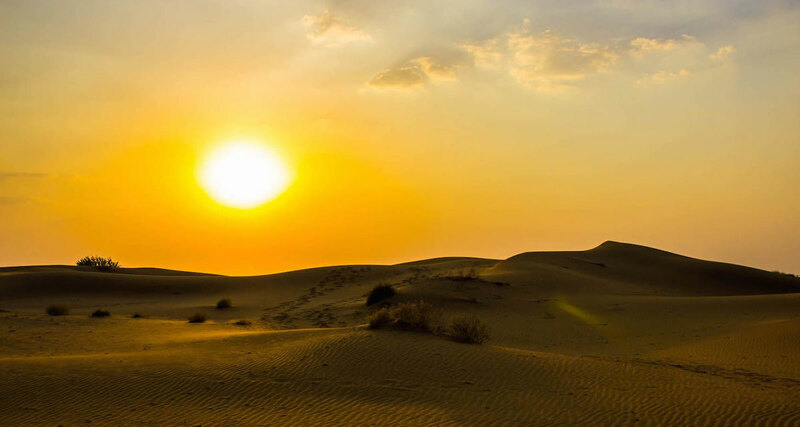 Summers are extremely hot with temperature ranging between 35 °C – 45 °C. Winter season is of 4 months (NOV to FEB) and temperature ranges from 7 °C – 25 °C. The best time to visit Jodhpur is winters.